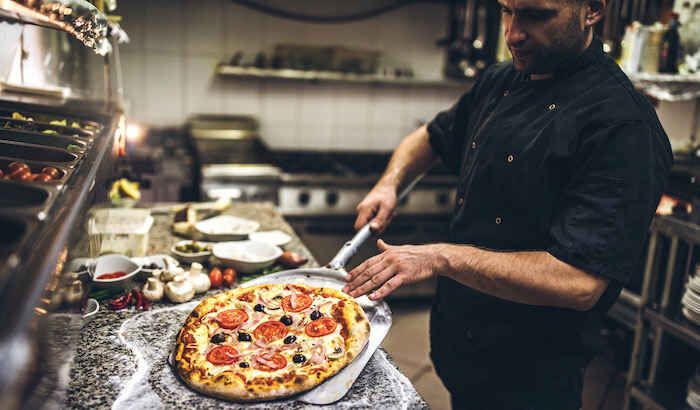 Scratch-made pizza dough may be a traditions-old pride point for your operation, or perhaps it’s a business decision to contain costs. You may even be doing it because you’ve bought into popular myths about pre-made dough balls or you want to control the process to minimize food safety issues. Food safety is top of mind for the majority of operators, and rightly so, since just one incident can have costly ripple effects. You undoubtedly take every precaution to protect your customers and your operation from any mishap, including implementing back-of-the-house allergen-friendly protocols (e.g., cleaning dough mixer after use to avoid cross contamination), regularly calibrating your oven for proper cooking, monitoring your walk-in cooler temperature and using dough proofing best practices. 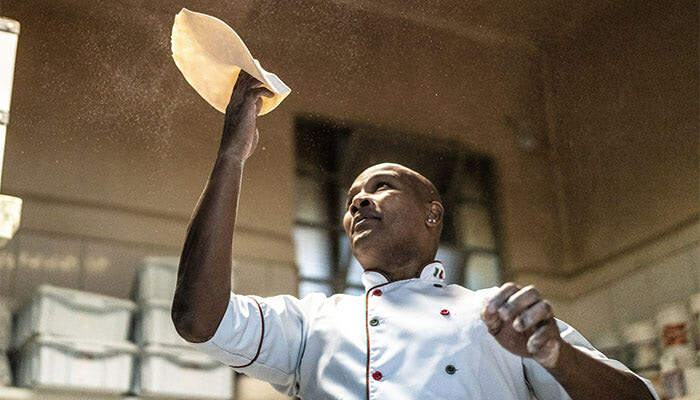 But, what happens if one well-meaning in-house dough maker has a momentary lapse in judgment and incorporates unused dough from one batch into the next mix — and a food safety issue arises? You may be thinking this scenario would be a remote possibility in your operation, and it likely is — however, the fact remains that with scratch-made dough there’s not necessarily an accurate or quick way to identify the cause of the issue, with or without the added complication of co-mingled batches. And that heightened risk of insufficient or impossible lot code tracing could tarnish your reputation. Pre-made dough balls from Alive & Kickin’ Pizza Crust not only address operator concerns about food safety, they’re pre-portioned so you’ll have no waste and less time and labor invested in dough preparation. It’s a win-win for your customers and operation, especially when you factor in that replicating custom recipes is no problem for the A&K experts. 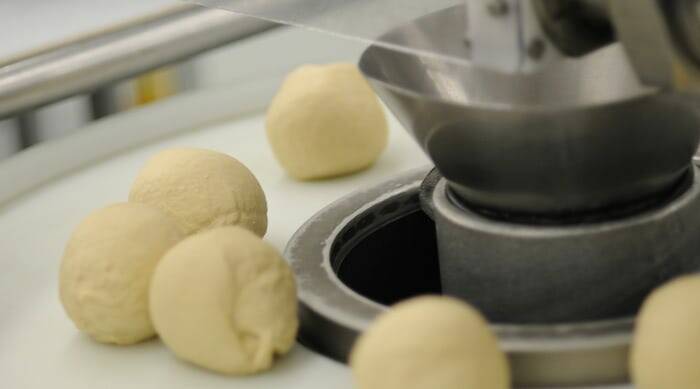 Learn how to find and partner with an expert dough manufacturer using Get Started With Pre-made Dough Balls: A 3-Step Guide. Click the button below to access your copy of this valuable resource now.